2018 Most Wanted Album Downloads? | Has it leaked? 2018 MOST WANTED ALBUM DOWNLOADS? While we’re counting down our favourite albums of 2017, we look forward to another brilliant year in music. Also we’re not the kind of music site that tend to look back. 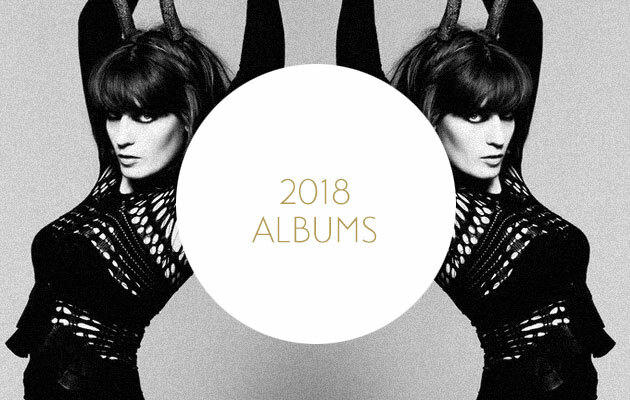 And as more and more albums are being added to the site, not due for weeks or even months, I wanted to get your list of the most wanted albums next year. So, which albums are you looking forward to next year? Confirmed albums! While we don’t need a title, we need at least some confirmation that it is actually due for a 2018 release. New album of Ben Howard, isn’t anounced yet.